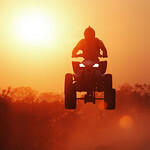 Try your hand at this quad bike driving course. 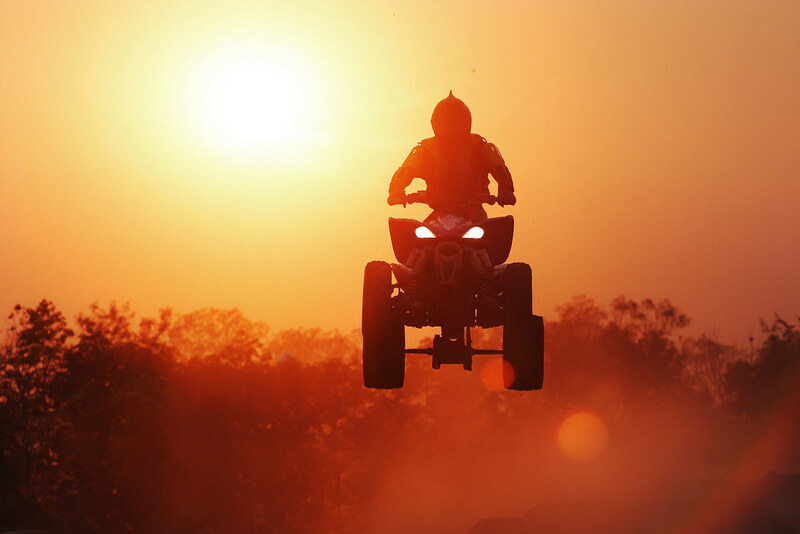 Learn to handle these powerful Yamaha bikes in a safe and controlled manner before being let loose on the special obstacle course. 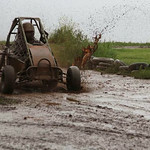 Who will successfully tackle all the obstacles, gates and slaloms in the fastest possible time to be crowned champion. 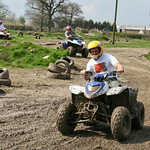 Quad Bikes, around a tricky course with roundabouts, slaloms and gates. The Team relay is quite spectacular, with penalties points added for missed gates and flag knock downs! Check out the twelve great reasons to book this weekend package in Bristol- be aware the bananas might join you ► 2 nights accommodation, 2 course meal on both nights, Casino, Nightclub Entry on both nights, Rage Buggies, Hovercrafts, Air Rifles and Archery and a Lap Dancing Club Entry.